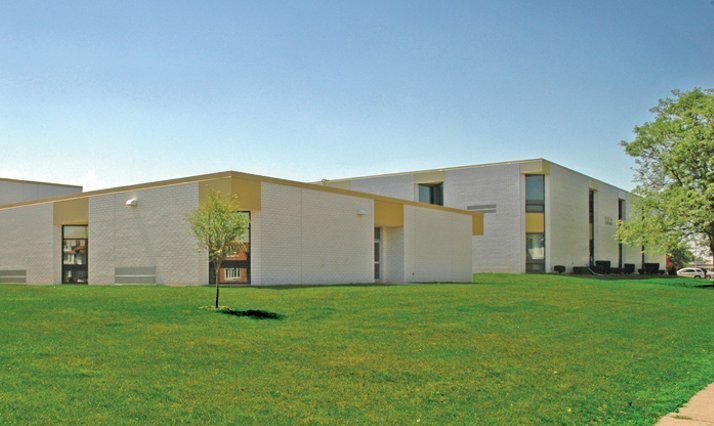 Quandel managed the construction of a $14 million building program for the Wyoming Area School District in Exeter, PA. 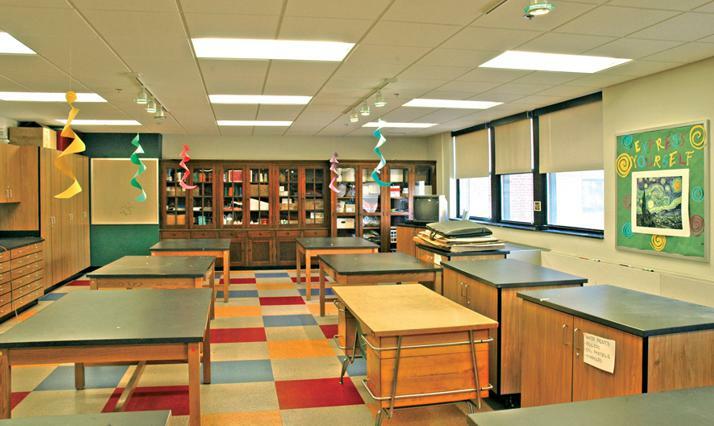 The project included additions and renovations to both the Wyoming Area Secondary Center and Tenth Street Elementary School. The Secondary Center project served to isolate the seventh and eighth-graders from the high school students while keeping them on the same campus. 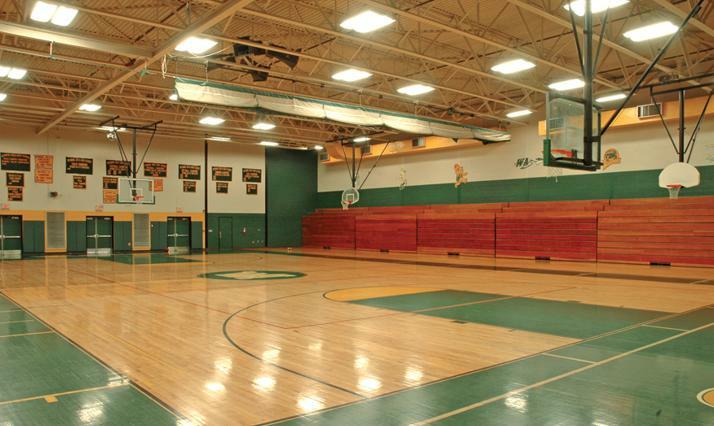 The new 17,000 square foot addition now accommodates the new gymnasium, cafeteria, band area, and classroom space. 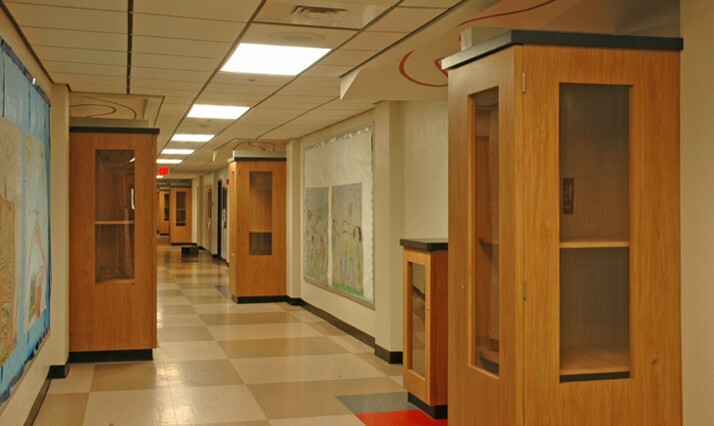 Technology, electrical, HVAC, and fire protection upgrades also occurred in the existing Secondary Center. 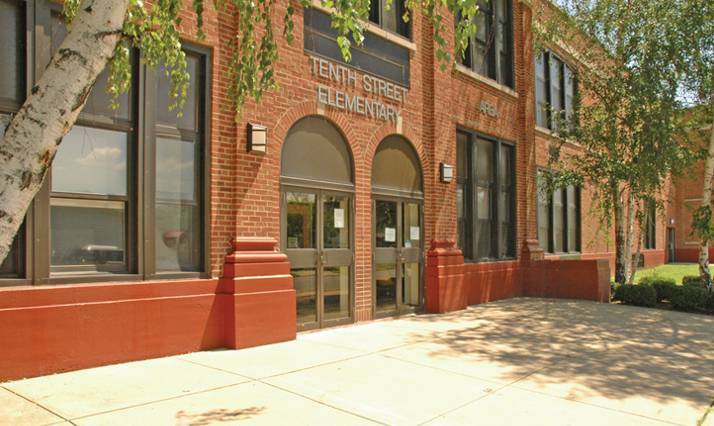 The Tenth Street Elementary School project included a 19,000 square foot two-story addition consisting of 11 new classrooms and associated support space.The existing 78,000 square foot facility was also completely renovated, with upgrades made to mechanical, plumbing, fire protection, and electrical systems, and cosmetic upgrades including painting, flooring, ceiling, and casework. Secondary Center: 17,000 sq. ft. Elementary School: 97,000 sq. ft. I highly recommend Quandel as construction managers for their professionalism, leadership, and responsiveness to District concerns. They kept our projects within budget and on schedule without compromising the safety of our students and the quality of their education. The project manager also did an excellent job in the management of the construction schedule. His organizational and leadership skills were demonstrated in the bi-weekly job and owner meetings. As the primary contact for the project, it was evident that he had a strong working relationship with the contractors and communicated the progress of the projects in a timely manner to all parties.